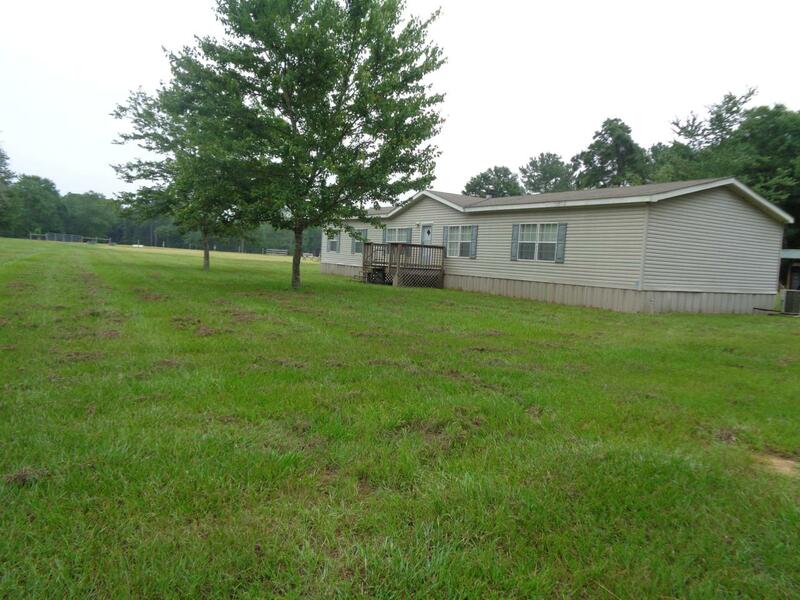 LIKE NEW 4 BR 2 BA HOME SITS ON AN AMAZING 21 ACRE PARCEL! HOME IS MOVE IN READY AND HAS MANY CUSTOM UPGRADES. 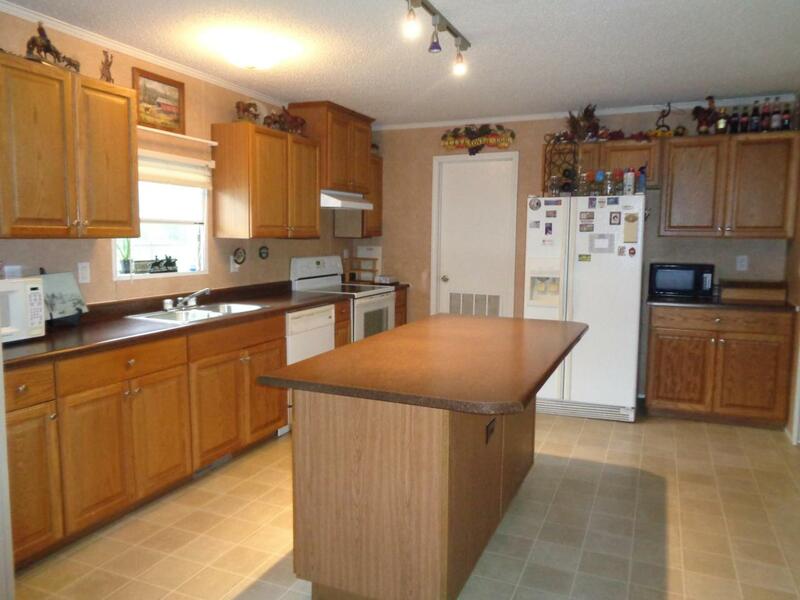 THE KITCHEN OFFER TONS OF CABINETS, LARGE ISLAND CENTER, WITH ALL APPLIANCE INCLUDED. 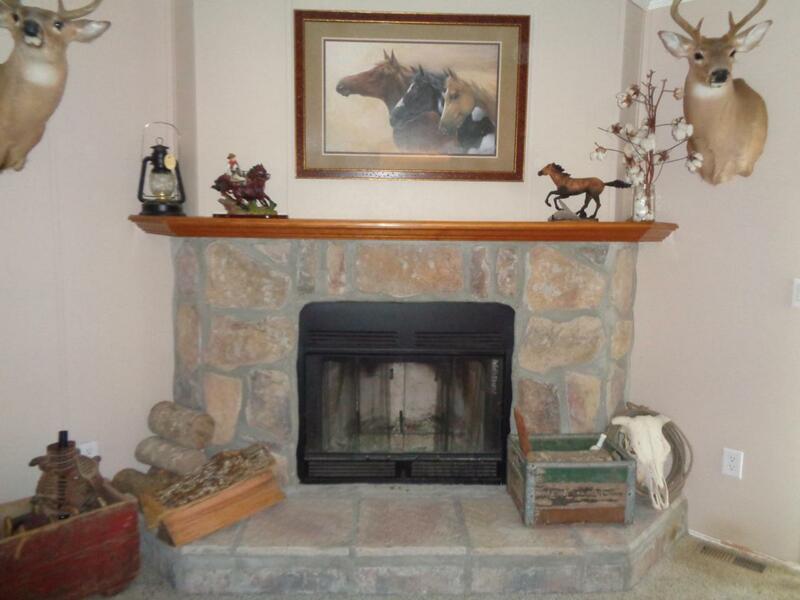 THE HOME HAS SEPERATE DINING, LARGE LIVING ROOM, AS WELL AS A FAMILY ROOM WITH STONE ACCENT FIREPLACE. THE MASTER SUITE IS AMAZING WITH A BA THAT HAS SEPRATE SHOWER AND TUB AS WELL AS DOUBLE VANITY. THE 4 ADDITIONAL BR ARE OF AMPLE SPACE FOR ANY FAMILY WITH A HUGE BATH THAT ALSO INCLUDES SEPERATE SHOWER AND TUB. 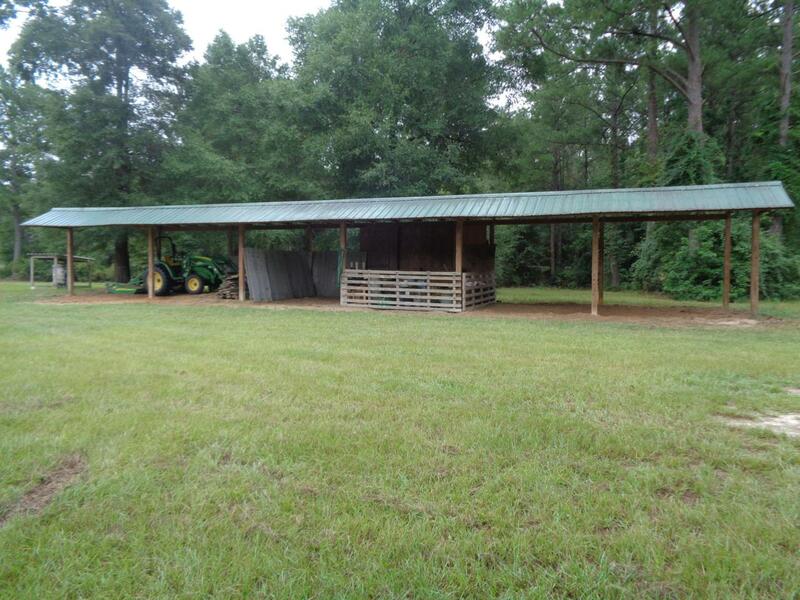 THE PROPERTY IS 6 STRAND FENCED FOR HORSES AND LIVESTOCK, (NO BARB WIRE), GREAT PASTURES!